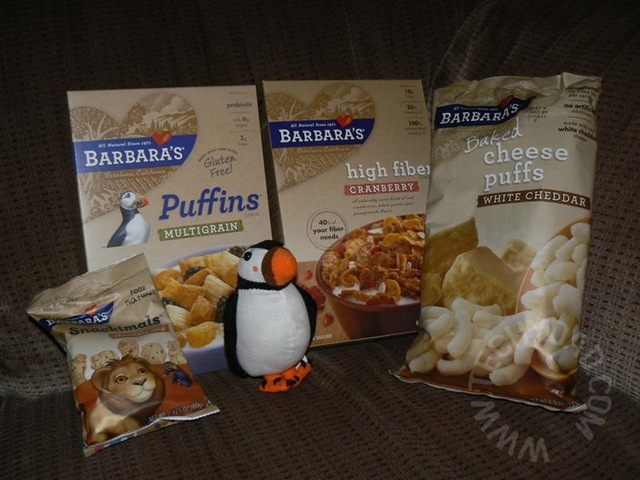 For the record, that’s Puffins multigrain cereal, high fiber cranberry cereal, baked cheese puffs, Snackimals and a stuffed puffin. 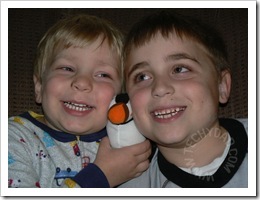 Of course, the stuffed puffin was the item that my kids initially loved. I had to convince them that the review wasn’t about stuffed animals, but about food. Luckily, they were easily convinced to try the Snackimals. After all, what kid wouldn’t want to try animal crackers with chocolate chips in them? The boys split the bag almost in half with B and I snatching a precious few cookies to try. They were very good. You could definitely taste the molasses (most likely used to replace high fructose corn syrup or another not-so-good-for-you ingredient), but it worked nicely in the cookie’s taste. 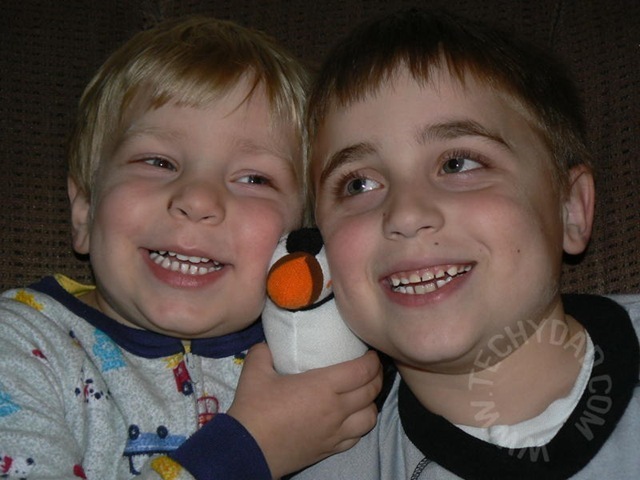 There were definitely no complaints from the boys (other than when the bag ran out of cookies). The boys weren’t as enthusiastic about the high fiber cranberry cereal. Then again, this is high fiber cereal. Not exactly the kind of thing kids rush to! I, however, really liked it. The cranberries gave a nice, sweet/tart flavor and the high fiber cereal, of course, was very nutritious. I could definitely eat a bowl of this for breakfast (and, in fact, have done so). The Puffins cereal was another favorite of NHL’s. He kept asking for more and would eat half of each puff just to sneak a peek at it’s hollow center. 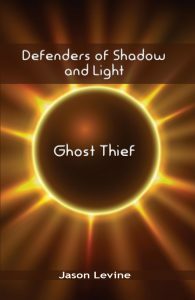 I loved this too. It was quite sweet despite the low sugar count on the nutritional label (6 grams for a 3/4 cup serving). I think NHL would be quite satisfied with having this for a snack instead of some high sugar treat. 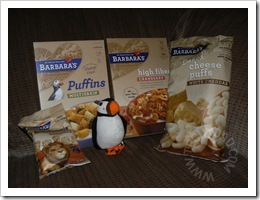 All in all, we loved the Barbara’s Bakery items and will definitely be on the lookout for more of their products the next time we’re walking through our supermarket’s organic aisle. Disclaimer: This post was written for Family Review Network & Barbara’s Bakery who provided the complimentary product for review in exchange for my honest review.